Thanks for perusing Old Testament Studies. My name is Bob McCabe and I have been interested in Old Testament studies since the mid 1970s. My website primarily focuses on issues related to this discipline.1 Let me give you some background information about myself. 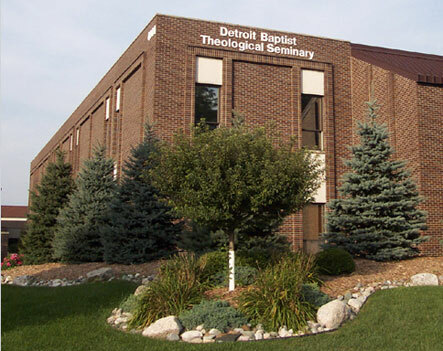 I teach Hebrew and Old Testament at Detroit Baptist Theological Seminary in Allen Park, Michigan, occasionally serve as a substitute teacher for the Heritage Adult Bible Fellowship in my home church, Inter-City Baptist, conduct Bible Conferences and serve as pulpit supply in numerous churches. My desire with Old Testament Studies is to promote the use of exegesis for Old Testament studies, to use exegesis in developing a biblical theology, to advance biblical studies for young-earth creationism, and to promote the use of the Old Testament in expositional sermons. 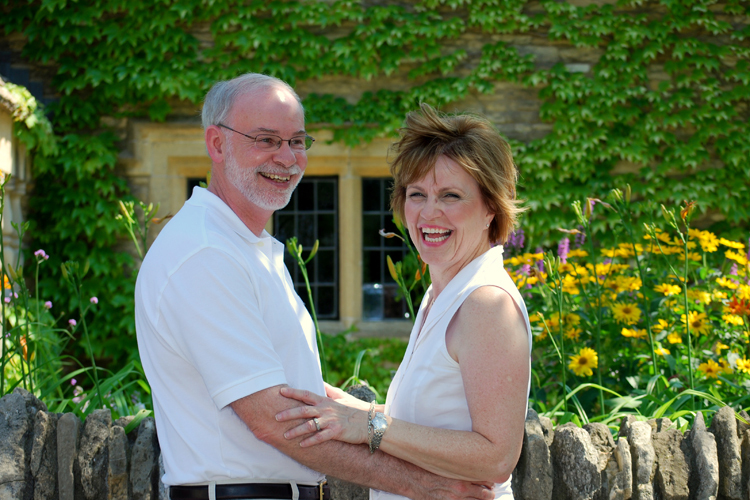 I have been happily married to my wife Linda since 1972. We have three married children. 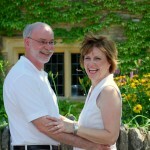 Our eldest daughter, Amy, is married to Mark Frojd from Chicago, Illinois, and they have one daughter, Briana. Mark works for MichCon in Detroit. 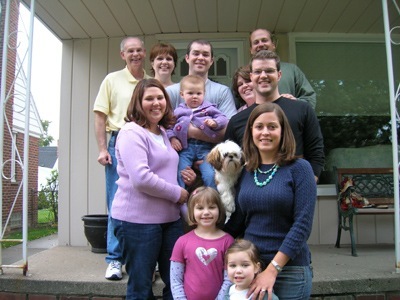 Our middle child, Bob, is married to Melissa Frey from Wauseon, Ohio, and they have three daughters, Maryn, Peyton, and Baylea. Bob is a graduate of DBTS and is currently a police officer and church planter in Arizona. Our youngest son, Joshua, is married to Krysten Bell from Boca Raton, Florida. They have a dog, Rocky. Joshua practices accounting in Atlanta, GA, and Krysten does computer and accounting work for Home Depot. 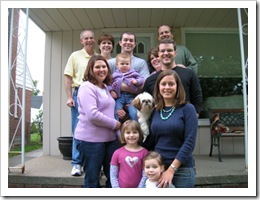 I have included a picture of my family taken in September of 2006.